How many people are aware of their everyday impact on the environment? I guarantee the number is rather low. It was this question that helped inspire myself to come up with a solution. 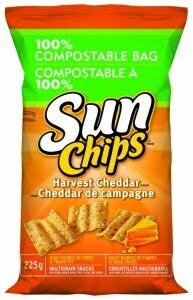 I was considering products like the new SunChips bag or other products made from polylactic acid, an organic resin, that is completely compostable. I propose states should introduce legislation requiring manufacturers to indicate the time it takes for their packaging materials to break down on the package. 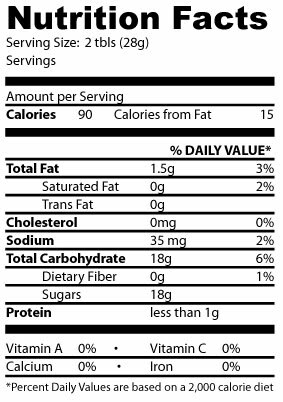 Think of it like the nutritional facts for the package itself - it makes the consumer more aware of what they are using as well as encourages the manufacturer to decrease the amount of materials needed for packing, making their product more competitive and profitable. It can also aid in reducing America's oil dependency on foreign nations. This idea also falls into the first step of reducing, reusing, and recycling. In the coming months, I plan on contacting various elected officials nationwide in hopes that they would support this concept.